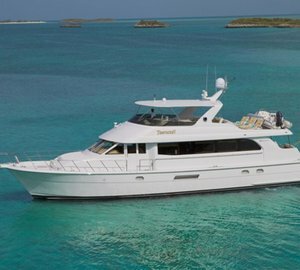 Take a look at the lovely 2007 Hatteras 77 Sportfish yacht USELESS (ex Orion) in the video below, released by ‘ZipZapPower’. 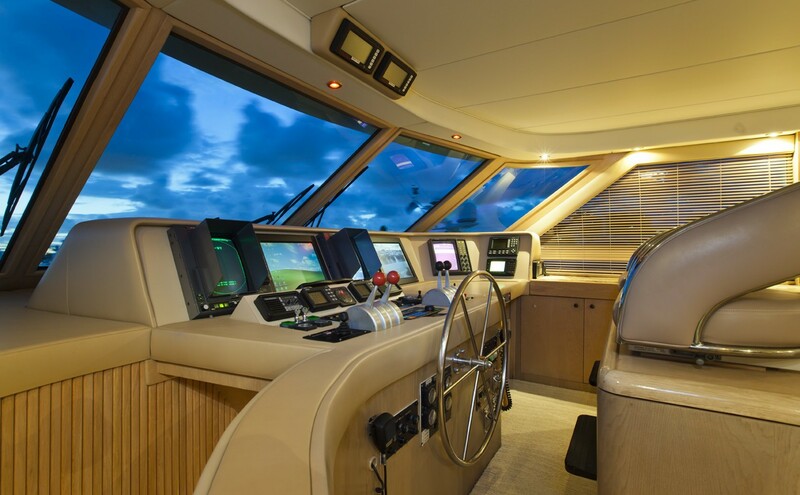 Motor yacht USELESS is able to reach a thrilling top speed of 32 knots, thanks to her twin 2000hp MTU diesels. 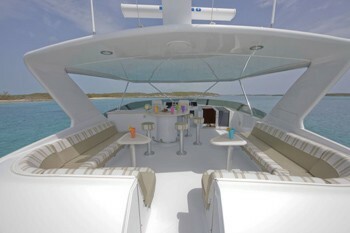 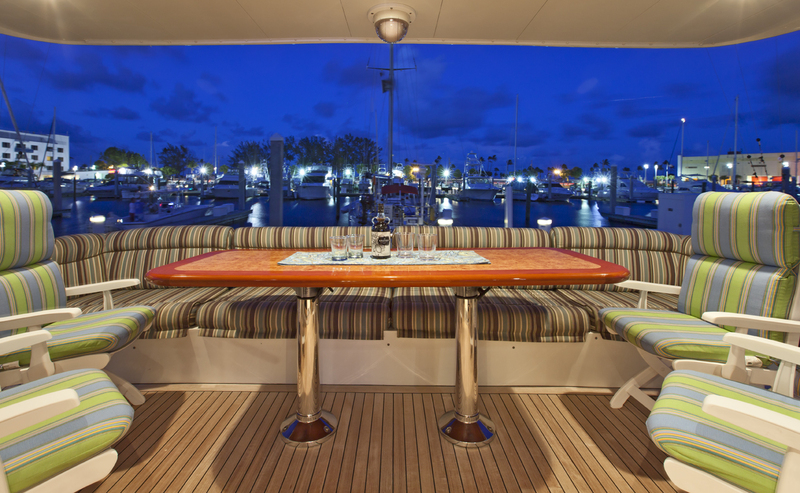 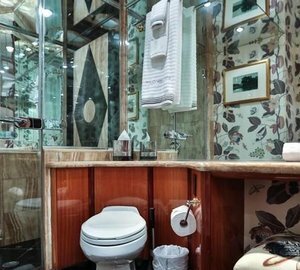 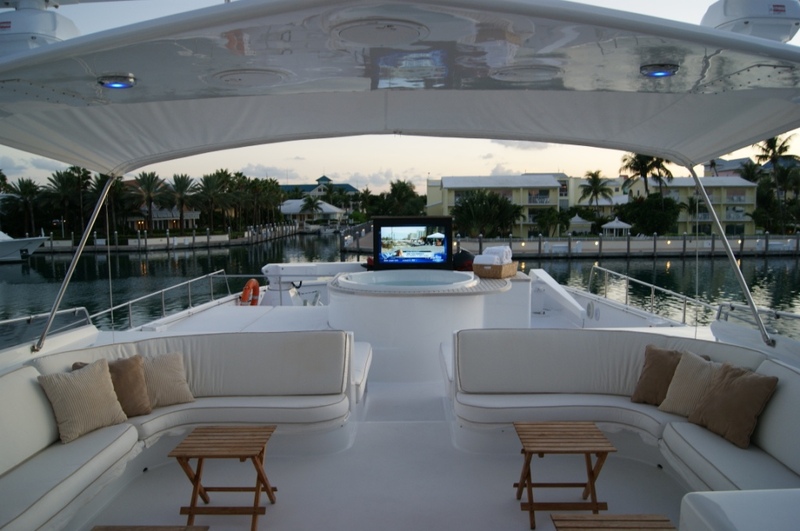 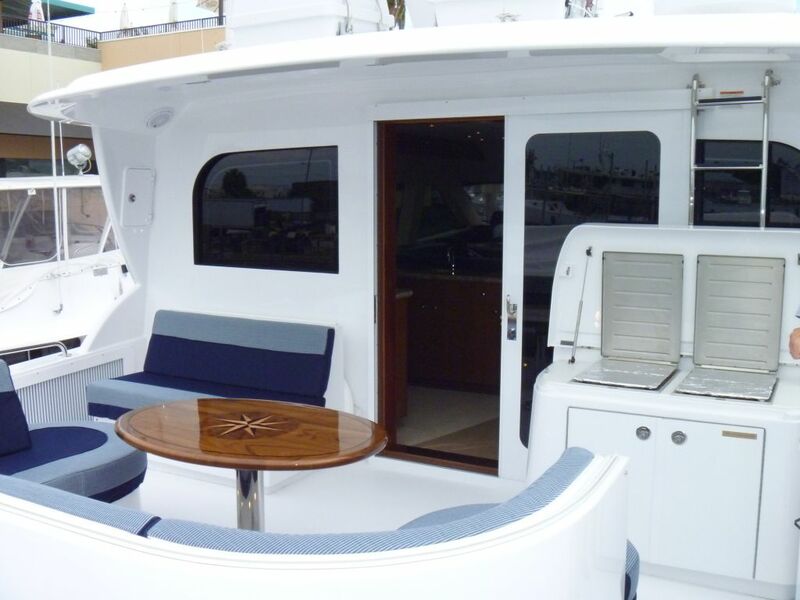 The vessel offers accommodation to up to 8 guests and a crew of 2. 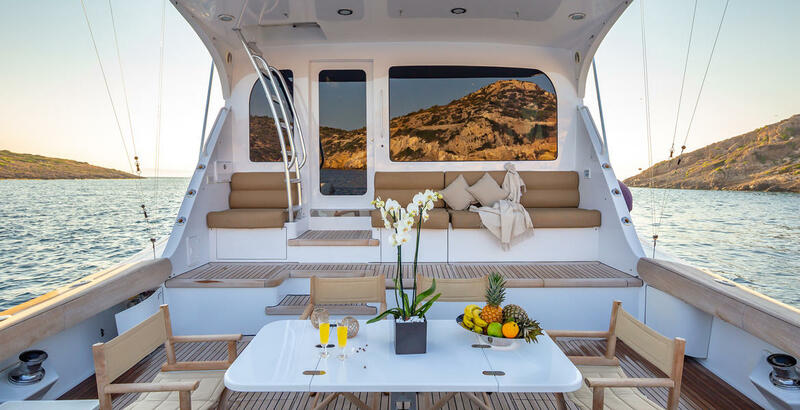 Please contact CharterWorld - the luxury yacht charter specialist - for more on superyacht news item "Lovely 2007 Hatteras 77 Sportfish Yacht USELESS underway".